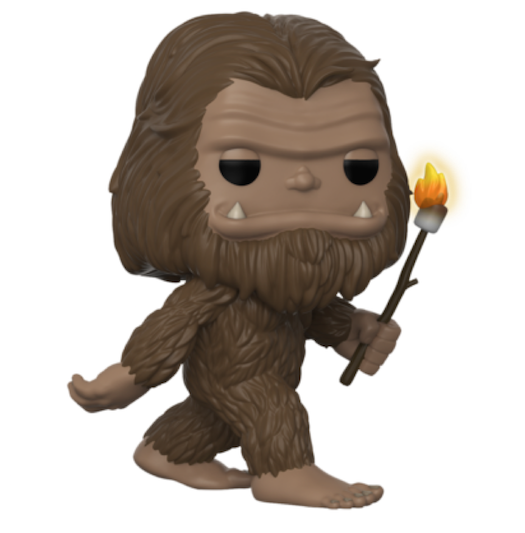 Home News New Funko Shop Exclusive Bigfoot with Marshmallow Pop! Vinyl Released! 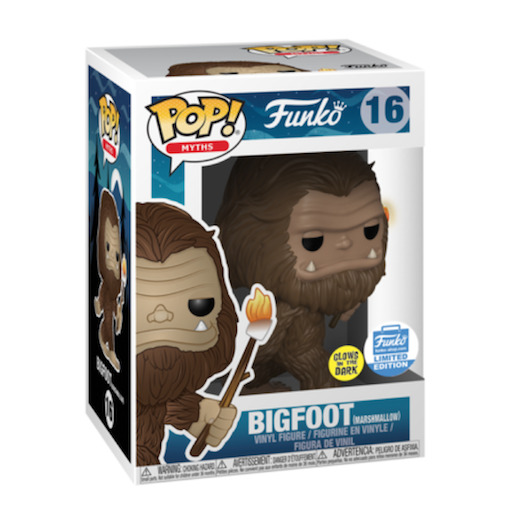 New Funko Shop Exclusive Bigfoot with Marshmallow Pop! Vinyl Released! Of course it’s Wednesday already and the newest Funko Shop Exclusive was released earlier today. The new Funko Shop Exclusive Bigfoot with Marshmallow Pop! Vinyl and retailed for $15.00. This week’s release was a little later but of course it quickly sold out. Remember to check Funko-shop.com each day at 10:30am EST in case Funko decides to release a new exclusive and be sure to jump on there each Wednesday for the week’s official release. Previous articleNew BoxLunch Exclusive Bob’s Burgers Louise Belcher Pop! Vinyl Now Available Online! Next articleNew Specialty Series South Park Mr. Garrison Pop! Vinyl Coming Soon!